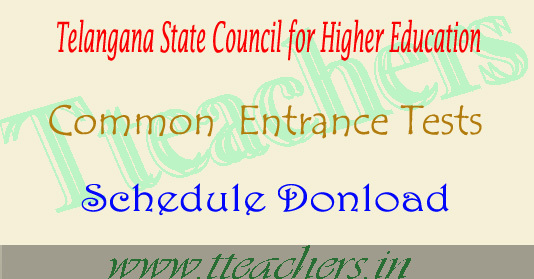 TS CETs 2017: The Telangana State Council for Higher Education(TSCHE) has released cets dates on 24th January 2017. 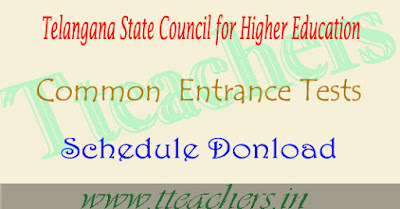 TS CETs 2017 Dates/Schedule TS Common Entrance Tests Schedule/Dates 2017 which is given by Telangana State Council of Higher Education, Hyderabad Chairmen Tummala Papi Reddy.Telangana Common Entrance Tests Schedules has announced on 24th January 2017 the dates for TS CETs 2017 Dates Telangana Cet Schedule 2017various common entrance tests that will be conducted this year. These TS CETs 2017 to be conducted by the TSCHE. The Eamcet will be conducted on 12th May 2017 ,Ecet will be held on 6th May 2017,Icet will be conducted on 18th May 2017. A significant number of AP Students,nearly 50,000,also attempted the test.This has been kept in mind while finalising the date for eamcet this year,AP had earlier announced May 5 as the date for the entrance test in the TS CETs 2017 Dates Telangana Cet Schedule 201731 districts of the state.Council authorities have given the responsibility of conducting the entrance tests to the same universities,which oversaw the tests last year. Thus Eamcet and ECet 2016 exms will be conducted by JNTU Hyderabad this year.